Hey there fashionistas! Have you been impatiently waiting for out newest hair tutorials that will come in handy whenever you find yourself in a rush and without a clue what to do with your hair? Well, wait no more, cause here they come. 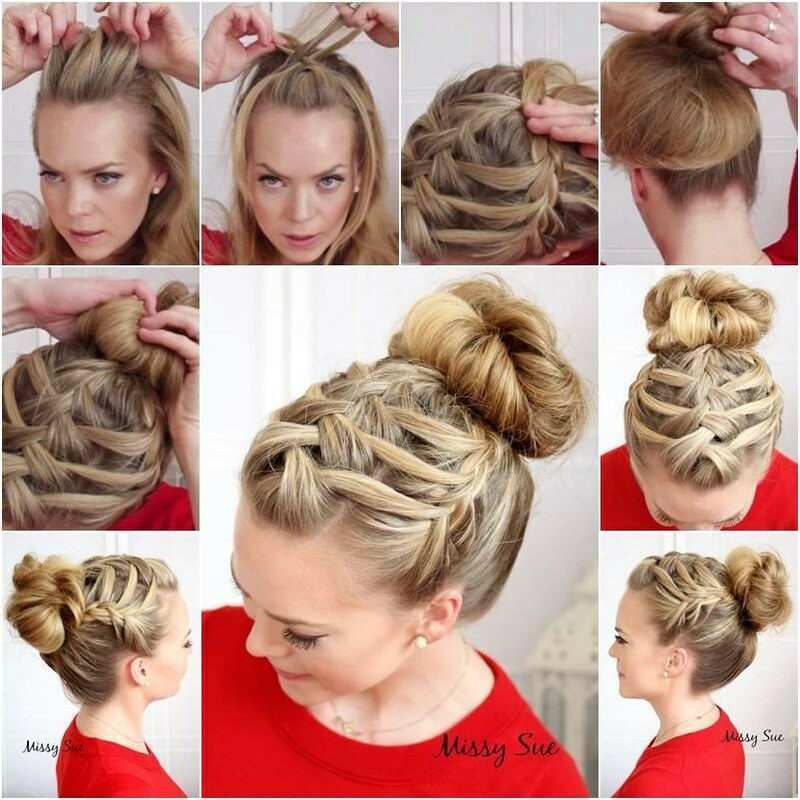 In this post you can check out Easy 10-Minutes Hair Tutorials For Busy Mornings. Now those awful morning when you were wondering how to deal with your hair are far behind you. Don’t panic anymore, we have got you covered for a few weeks. Just browse our page and find the hairstyles you love the best, get in front of the mirror and do it by yourselves. They are easy as 1,2,3 and don’t require the help of a professional. Say goodbye to the boring looks. Now you can head out from your home with a completely different hairstyle. All you have to do is to follow the step-by-step tutorials. Don’t be disappointed if you don’t succeed at first cause practice makes perfect. After a while you will become a professional yourself and your girl friends will be asking you to make them one of these gorgeous hairstyles you can spot below. We always care for you and we want you to be in trend with the latest fashions, so whenever you need inspiration for anything that has to do with fashion, find it on our page. Now scroll down and enjoy looking for you faves! 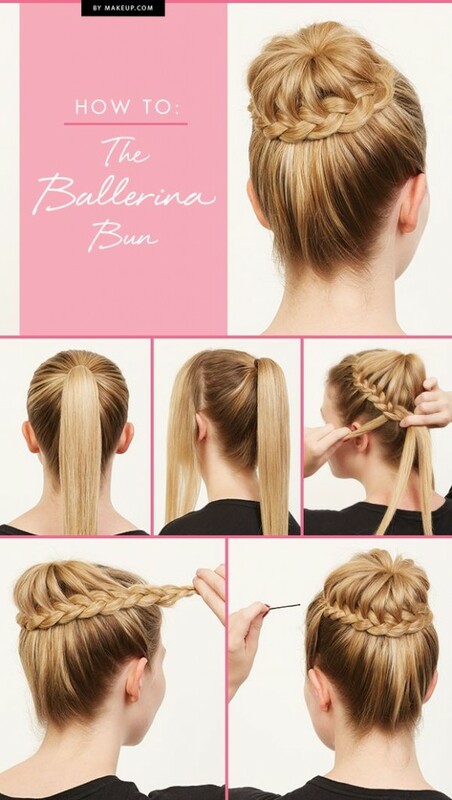 The ballerina bun is one of my top favorites, and this particular one features a braid too. The final result is outstanding? What do you think? 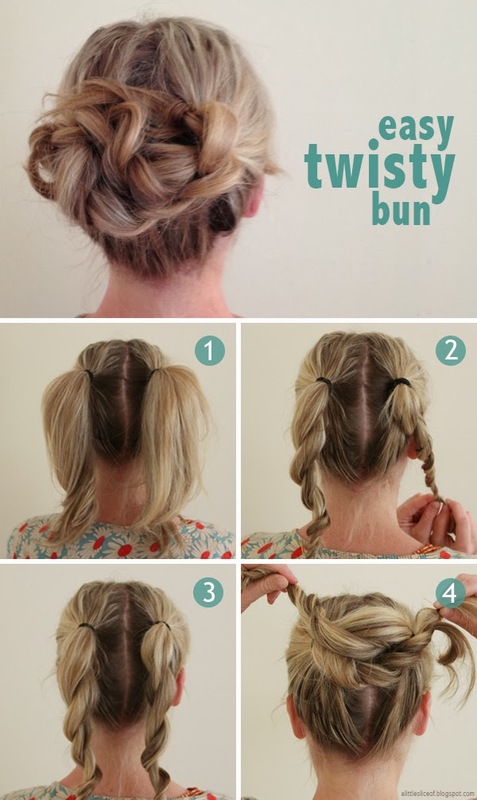 This is a very easy hairstyle and you can do it in no time. And it’s so sophisticated, so you can wear it at glamorous events. There is no need to visit the hairdresser when you are about to attend a formal party. You can do it on your own by just following the steps below. 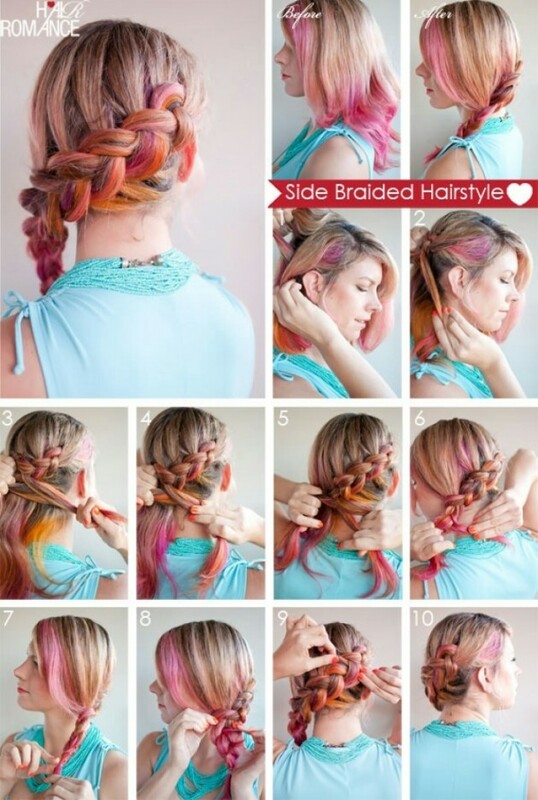 Most of the hairstyles feature braids and make them look adorable. 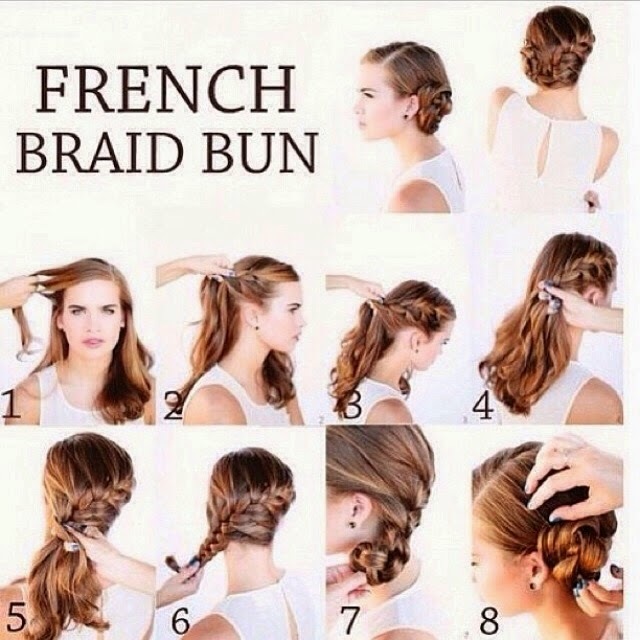 You can make so many different hairstyles depending on the occasion. There are more casual ones, and other more glamorous. Have you found what you were looking for? Which hairstyle will you be trying out first? 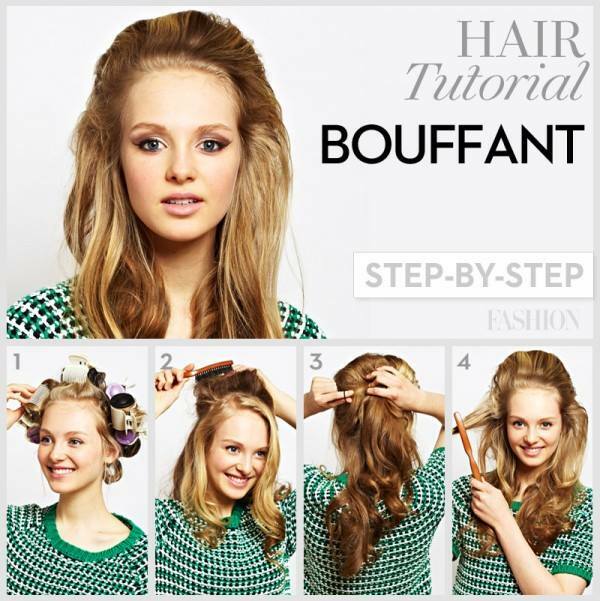 Don’t forget to tell us in a comment and share your favorite tutorials. I hope you have enjoyed this post, and if you have, please share it with your besites. They will thank you later!